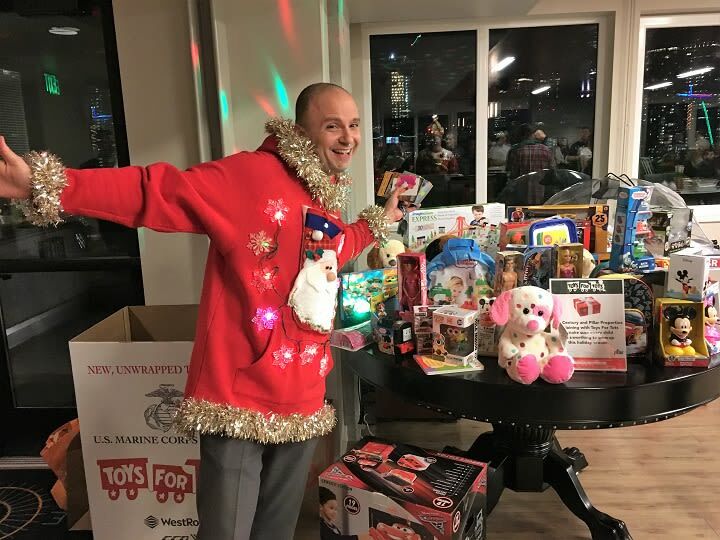 The fourth annual Pillar Properties Toys for Tots toy drive brought in our biggest donation yet - $70,000 in cash and toys! This raises our total contribution over the last four years to over $175,000 in toys and monetary donations for Toys for Tots! 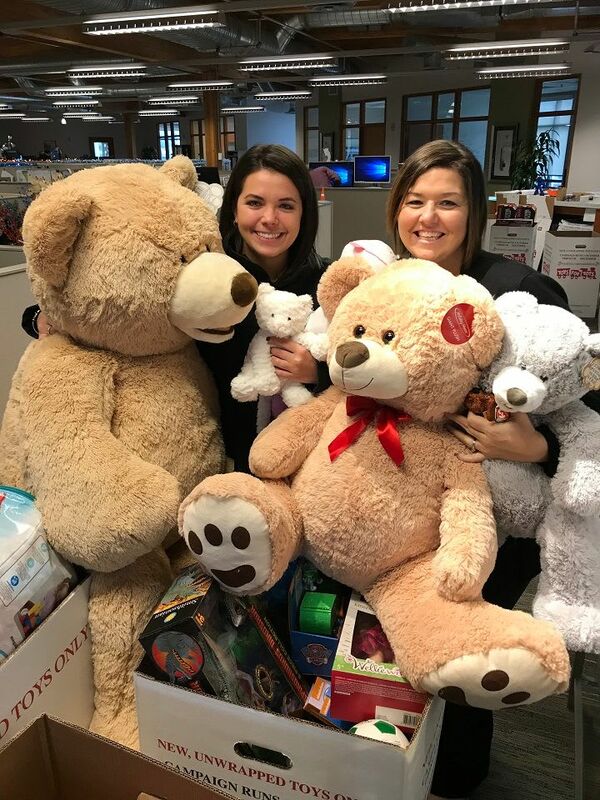 Every year during the holidays our team members reach out far and wide to collect as many toys as possible for the children in our community. 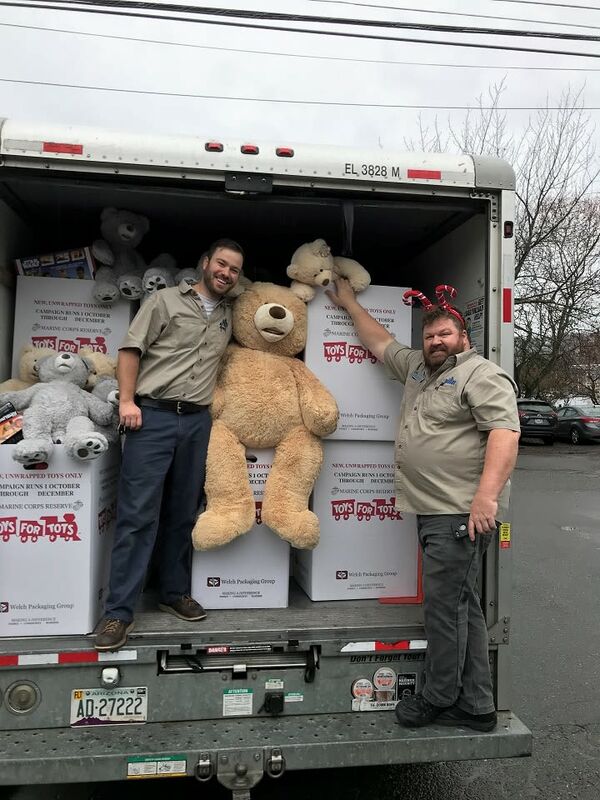 We partner with the local Toys for Tots campaign to set up all of our Puget Sound properties as official toy drop-off sites. 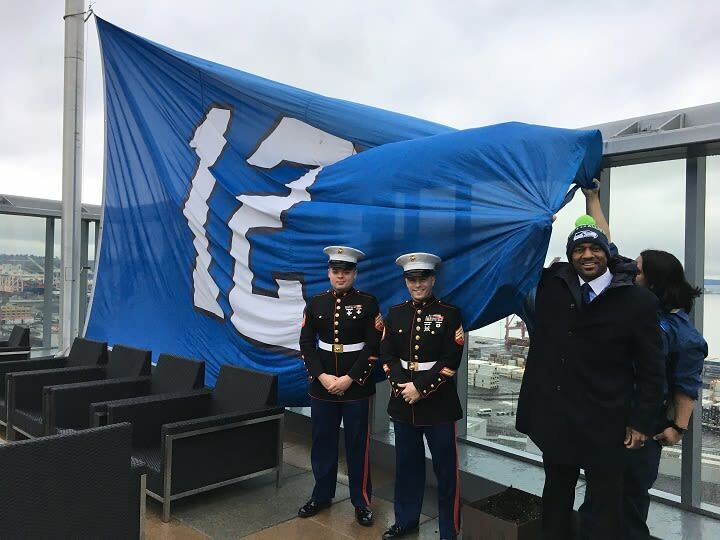 The Marines from Toys for Tots even come out to show their support and encourage our efforts. 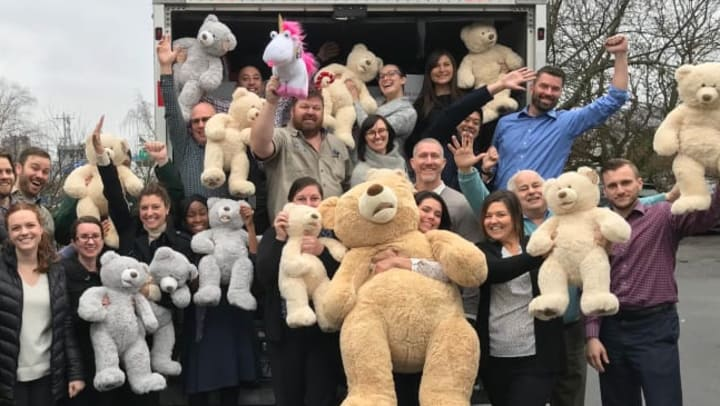 The entire team gets involved, wrapping up at our corporate office when we load all of the toys in a 17 foot truck and deliver them to the Toys for Tots warehouse for distribution. It warms our hearts to know we're helping make the season a little brighter for those who need it most. We are incredibly grateful for the kindness, generosity and support of all those who contributed. Happy Holidays from the Pillar Properties team.